Popular photo sharing social network Instagram has launched an exercise to allow users to have verified accounts, tagged with a blue tick. The exercise kicked off in Australia, becaming the first in the world to be able to apply for official recognition on the network. Currently, very few Instagrammers, perceived to be ‘celebs’ have verified accounts such as Lupita Nyong’o, Zari Hassan, Jeff Koinange, Chris Hemsworth, Kim Kardashian, and Justin Bieber. Instagram verification had previously been a secretive process, which some shadowy social media firms exploited by charging keen users up to Ksh2 million ($20,000) for the service. Blue ticks would only be bestowed on users if they were “a notable public figure, celebrity, global brand or entity,” the company said, and accounts would be judged on whether they were authentic, unique, complete, and notable. Instagram Asia Pacific strategic partner manager Nicci Meek said the social network decided to make the process easier at the request of users and to shut down scammers. “Our community asked us for more transparency around this issue, and with today’s announcement we’re sharing clear details about verification requirements and eligibility criteria,” Ms Meek said. However, the new Instagram option won’t be available to every user. 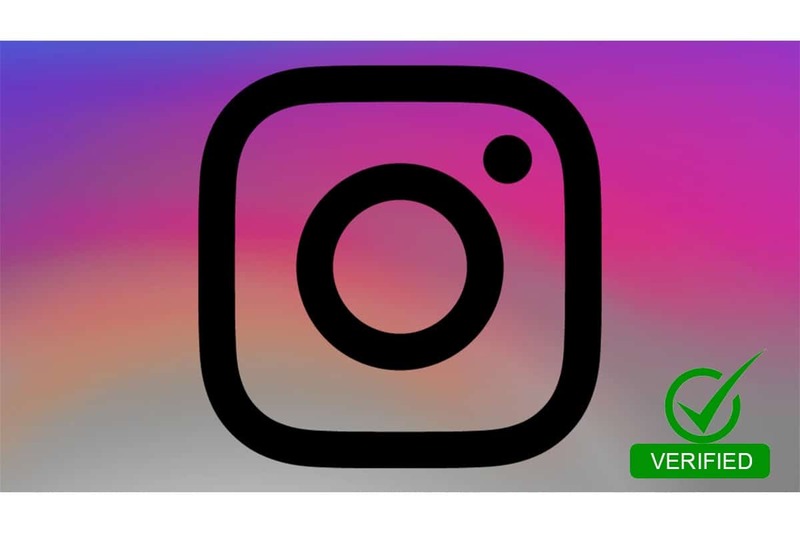 Only Apple iPhone and iPad users can access the ‘Request verification’ menu option in Instagram’s app currently, with a Google Android version scheduled to arrive “in the coming weeks”. Instagram is still yet to spell out the exact criteria for becoming verified on the site.